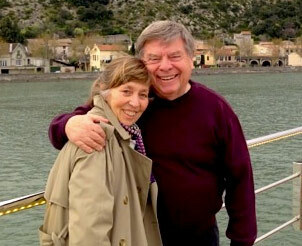 Nancy Friedman joins Paul to talk about decades of travel experience and the fundamentals that anyone can use to get great service while traveling. Nancy is a recognized expert on customer service and she shares with Paul her insights and tips to make travel as smooth as possible. They even talk about getting good service on the phone.